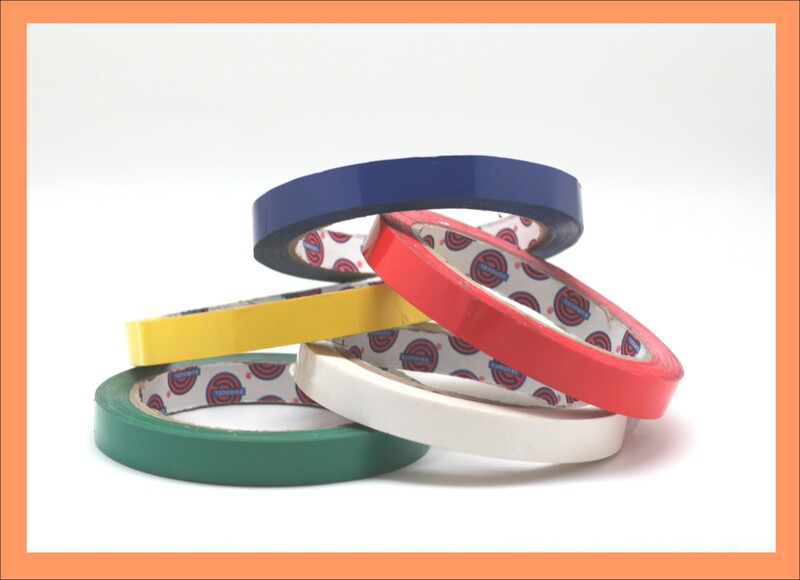 Pack ‘n Wrap is a distributor for a leading tape manufacturer whom does not sell to end users. 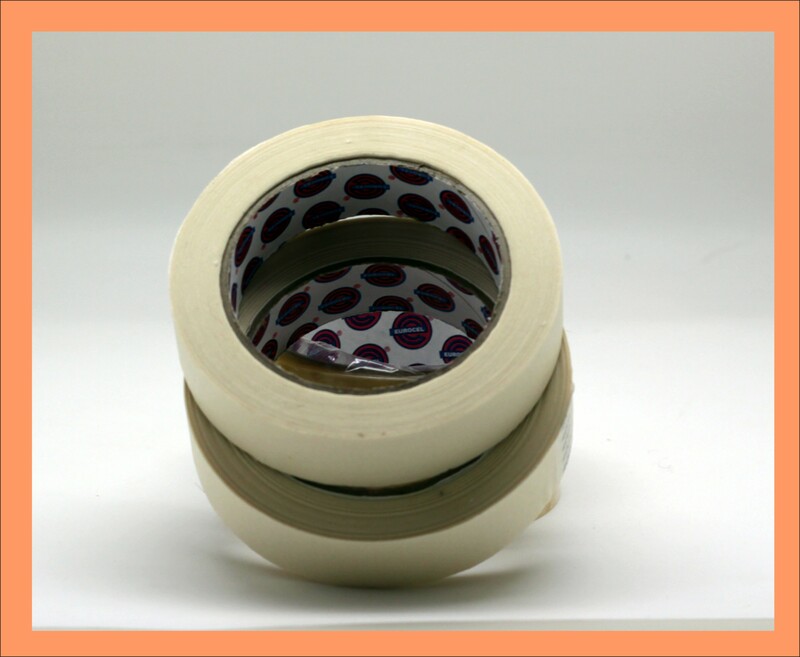 The full tape range consists of :PVC Vinyl, Hot Melt Packaging Tape, Water based packaging acrylic tape, General Purpose Masking tape, Automotive Masking Tape, Double sided carpet tape, Double sided foam tape, general purpose double sided tape, Adhesive transfer tape, filament tape as well as dispensers. 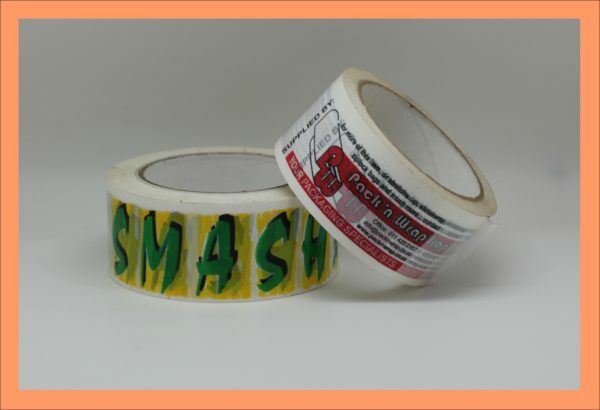 We also offer custom printed tape which is fantastic for branding as most things are delivered in a box. This can be used as a security aspect as well, that if the tape has been tampered with do not accept delivery. 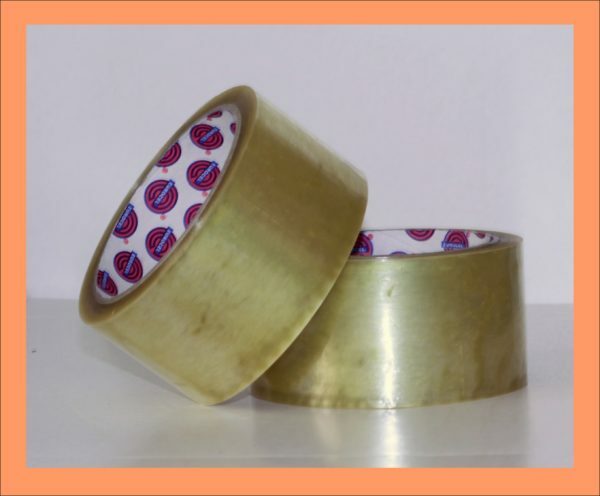 Printed tape is a great way to market your company, and unlike other custom printed jobs printed tape minimum order quantities are not ridiculously high, well within the smaller business reach and budgets. We also have ex-stock printed tapes for fragile – handle with care and other warning tapes.